With every voyage earn points toward complimentary nights, complimentary Internet and laundry service, spa savings and more. Earn extra value with special Le Club Voyage offers. Meet others in the Le Club Voyage community at private onboard gatherings, special events and annual Le Club Voyage voyages. Le Club Voyage Ambassador is at your service, and our dedicated Le Club Voyage onshore desk can answer any questions about points and privileges. 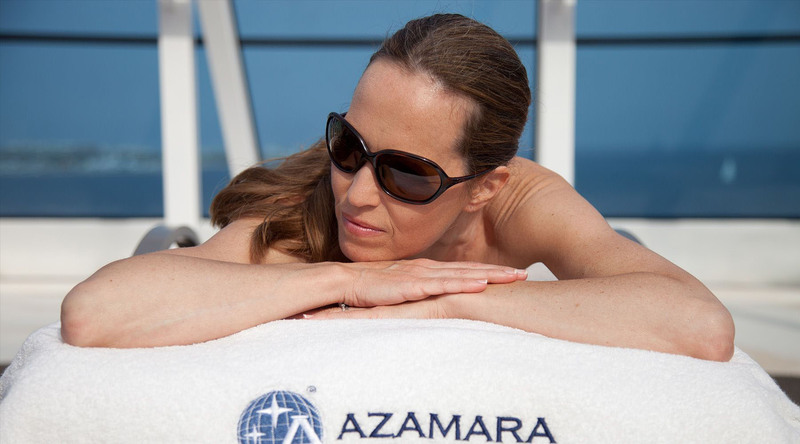 Membership rewards begin after your first full fare Azamara voyage. If you’re already a Le Club Voyage member, enjoy your rewards! Not a Le Club Voyage member? How do we thank our most loyal cruisers? With voyages crafted especially for LCV members! Enjoy once-in-a-lifetime experiences, exclusive tours, special onboard events, and so much more. We’re looking forward to seeing you on our 2018 LCV sailing to Greece and Italy and our 2019 LCV sailing in Alaska.